Back in June, we told you that the unlocked Moto Z would be a GSM only device when it arrived later in the year. Today, Motorola announced this detail, along with a pre-order date, shipping date, and pricing for both it and the new Z Play. The Moto Z will cost $699.99 and go up for pre-order on September 15 with shipments happening at some point in October. 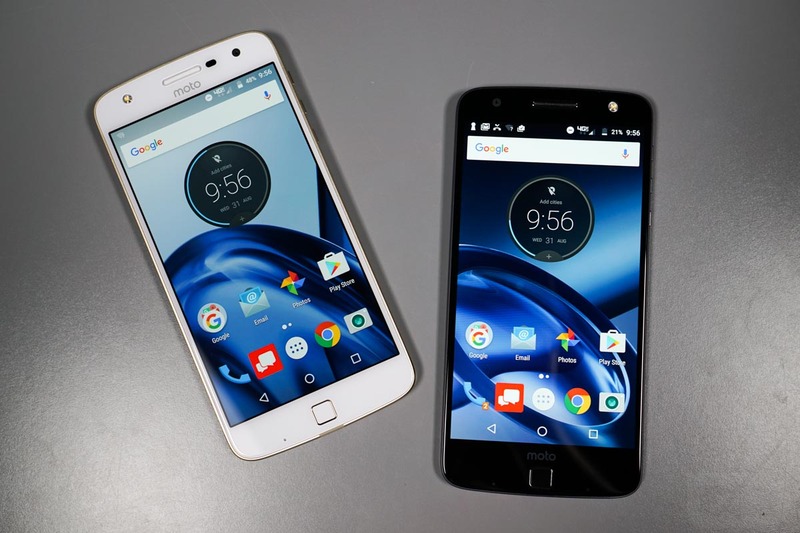 The Moto Z Play be priced at $449.99. As expected, these are “GSM unlocked versions” of the phone, so they won’t work on Verizon and will be stuck on carriers like AT&T and T-Mobile. Moto Z Play Unboxing and Tour!